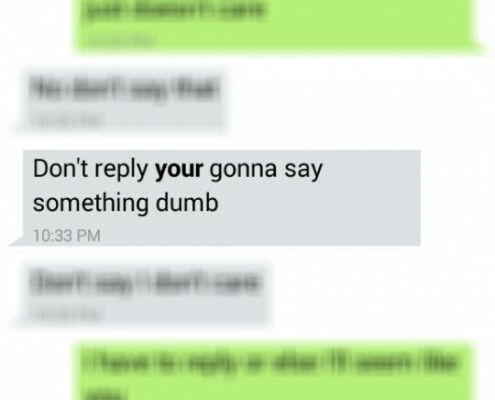 If seeing the wrong “there, their or they’re” gives you anxiety, you’re not alone. 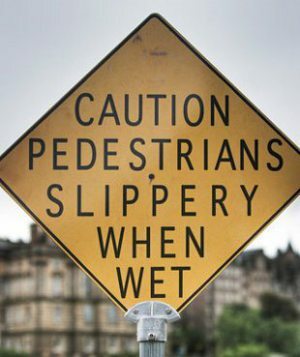 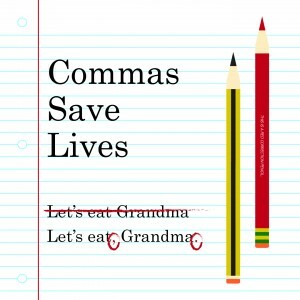 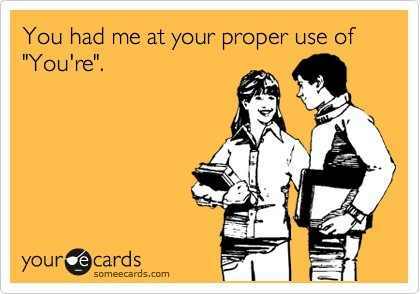 After all, commas do save lives, just ask Grandma. 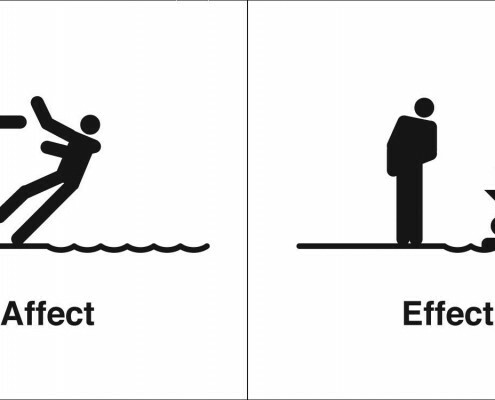 “Let’s eat Grandma” or “Let’s eat, Grandma” makes a difference. 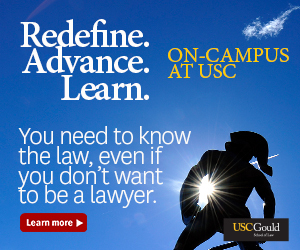 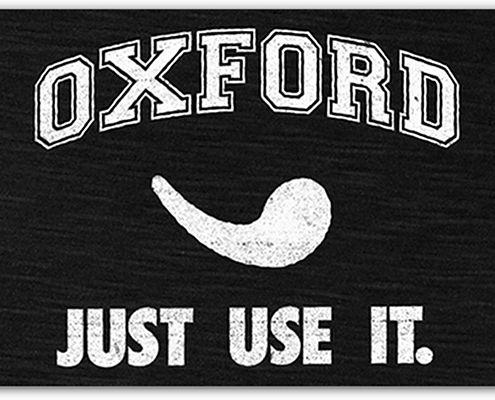 To Oxford comma or not to Oxford comma? 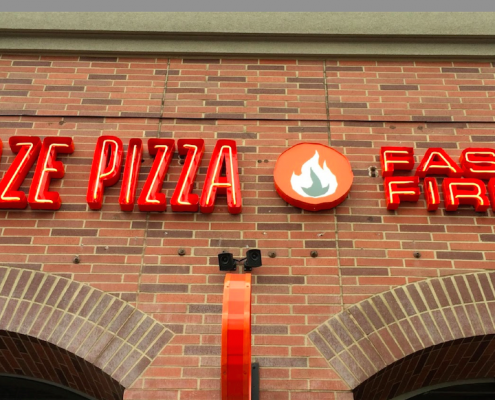 Are you fired up for some fast fire’d pizza?